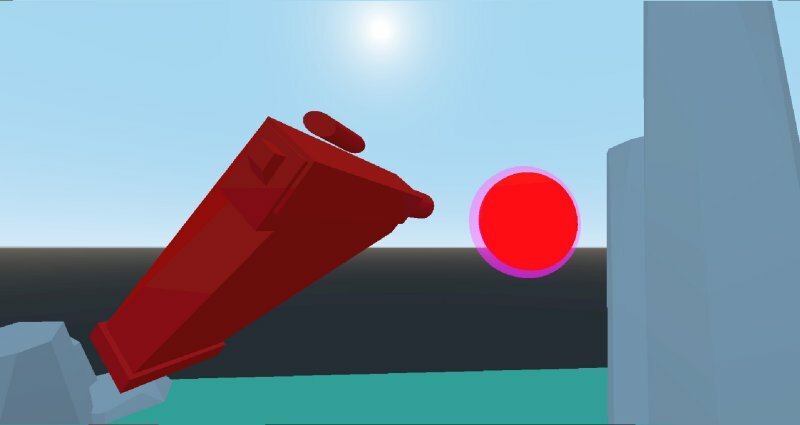 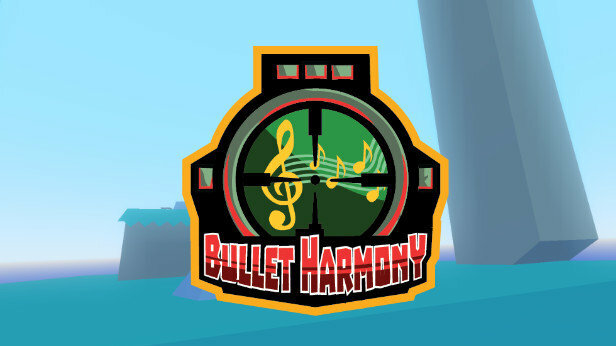 Become a sharpshooter and music fanatic in this VR Rhythm FPS game! 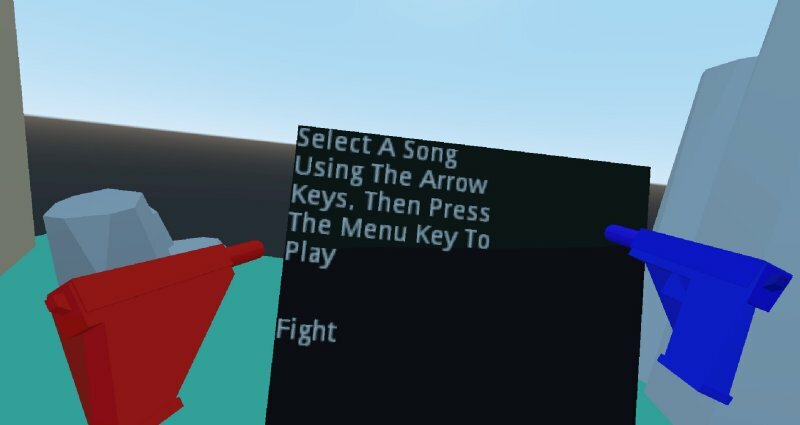 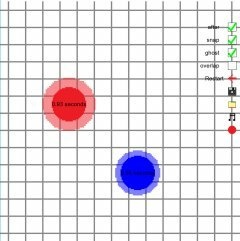 Shoot as many targets as you possibly can to the rhythm of the song. 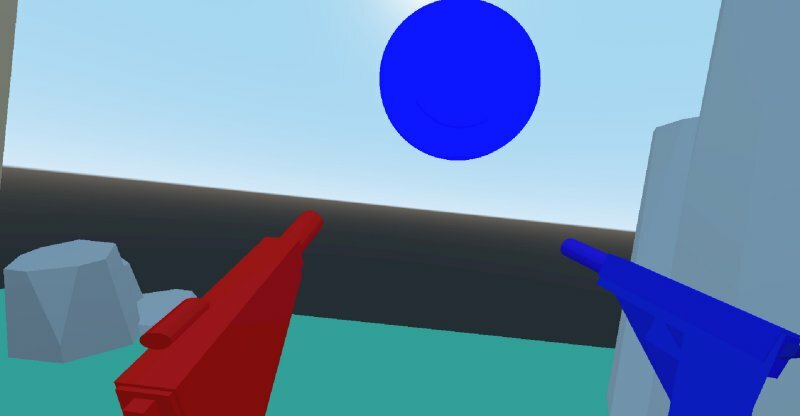 Whether you want to learn to shoot better in VR or listen to awesome music, you can now do both!